Located near the province of Cordoba, on land traversed by the River Genil, which forms Iznajar Reservoir, an area of immense beauty. 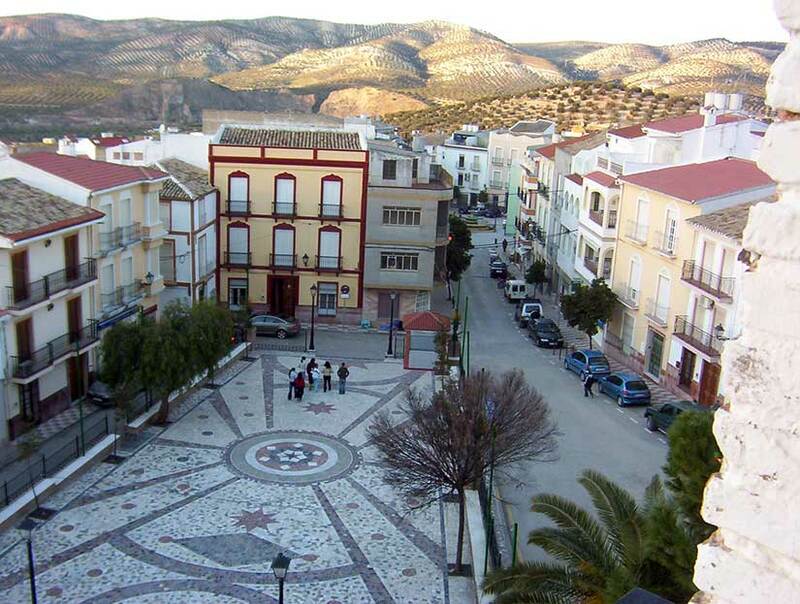 The most attractive part of the village is to be found at Camorro de Cuevas Altas, particularly the Belda area. The village’s most interesting monument is St. Mark’s Church. The numerous caves to be found within the village boundaries provided a haven for a number of peoples as long ago as prehistoric times, a prime example being the Cueva de Belda, home to relics of dolmen culture, such as the menhir at Las Cruces, known locally as “the Stone Child”. Ptolemy mentions the village of Belda in 298 B.C., and, judging from the archaeological discoveries made here (coffins, amphoras and lower imperial coins) it must have been an important Roman settlement. Remains of the Arabic period include the site of a castle, pavements, sections of plaster walls and a large number of dry string ceramic objects from the 13th and 14th centuries found at El Cerro del Camorro (or Chamorro) hill. The area was abandoned during the border skirmishes between the Christians and Moslems, finally falling to John II of Castile; the repopulation of La Dehesa de Belda in the 15th century led to the creation of Cuevas Altas (present-day Cuevas de San Marcos) and Cuevas Bajas, which came under the administrative control of Antequera. A royal decree signed by Charles IV on 8 September 1806 granted Cuevas de San Marcos independent village status, thus releasing it from Antequera’s jurisdiction.